Vistage member companies grow 2.2x faster than average small and midsize U.S. businesses. Business growth requires making decisions. Complex. Rapid. Make-or-break. 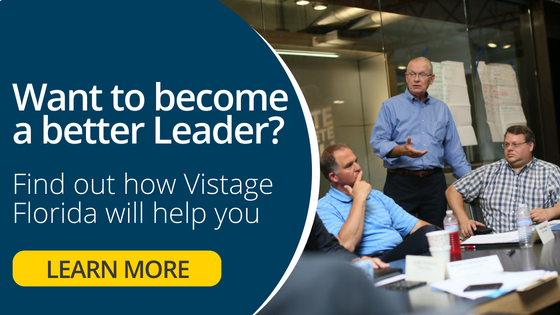 Enter Vistage, the world’s leading business advisory and executive coaching organization. Designed exclusively for CEOs, business owners and key executives. Combining the most comprehensive services, resources and a network of more than 22,000 expert leaders. Our members get the competitive edge. Access the most comprehensive suite of services, resources and experts on the issues that matter to you. Vistage Research Center publishes actionable, data-driven insights and expert perspectives for the C-Suite. Learn how top-performing executives address critical performance issues and motivate their teams.